Use our enquiry form and we'll call you right back! Remember that our prices are fixed with no hidden costs and we would be delighted to quote you for any type of event with any number of guests. 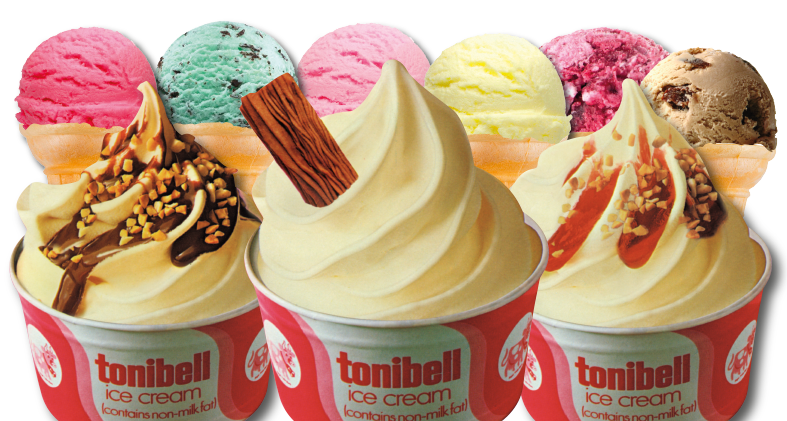 yes I give my consent for Tonibell 99 to contact me. This form will not send unless you give us your explicit consent to be contacted.